We highlight 12 Ed Dubois designed yachts that give a bit of an insight into the amazing career of this talented designer. In common with many of his contemporaries, Dubois made his name as a young designer with a string of supremely successful racing yachts. His first solo commission was the larger Three Quarter Tonner Borsalino Trois in 1976. This was quickly followed by a string of other designs, including the 42ft Two Tonner Police Car, which helped the Australian team to victory in the 1979 Admiral’s Cup, at the time the de facto world championship of offshore racing, and Peter de Savary’s 12 Metre Victory, built as the British contender for the 1983 America’s Cup. 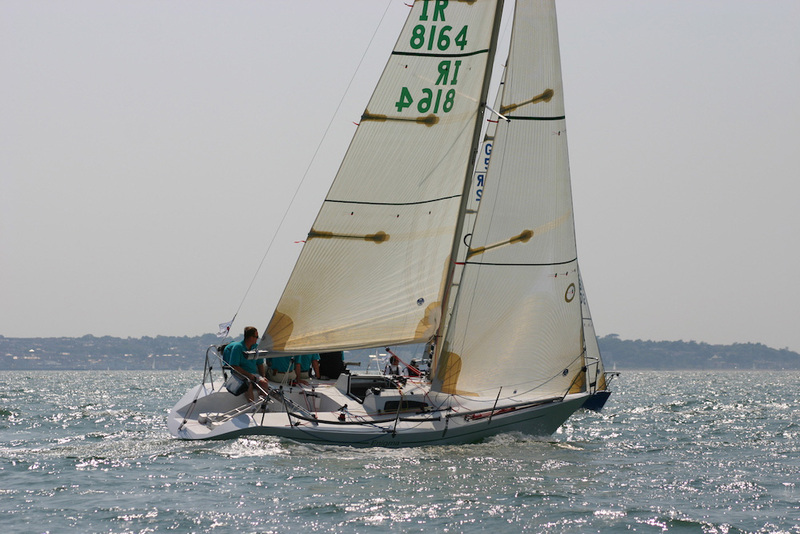 Despite his considerable success Dubois retained an affinity for small raceboats, buying Enigma, one of his 1978 Quarter Ton designs, in 2005. 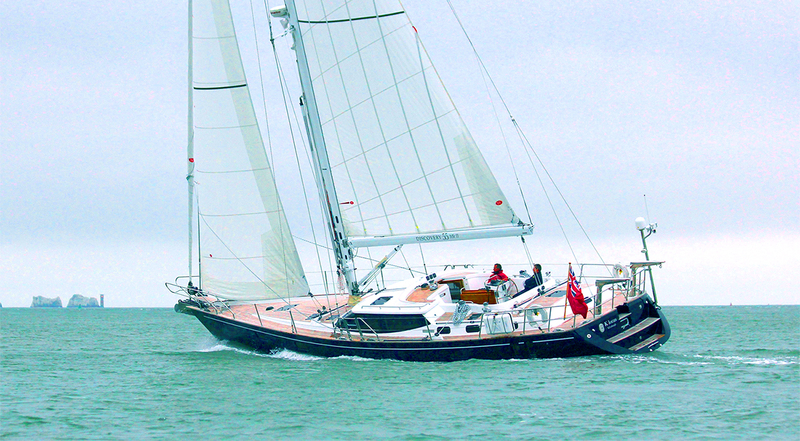 After a full refit by Alpha Plus UK in Cowes he campaigned her in the revived Quarter Ton Cup, achieving overall victory against a world-class fleet the following year. Ed Dubois' Enigma racing at the 2006 Quarter Ton Cup. Photo: Fiona Brown/Quarter Ton Class. While Dubois was an incredibly prolific designer, drawing production boats for dozens of boat builders, as well as hundreds of custom yachts, by far the greatest number of people to have sailed one of his designs will have done so on a Westerly model built in the 1980s or 1990s. 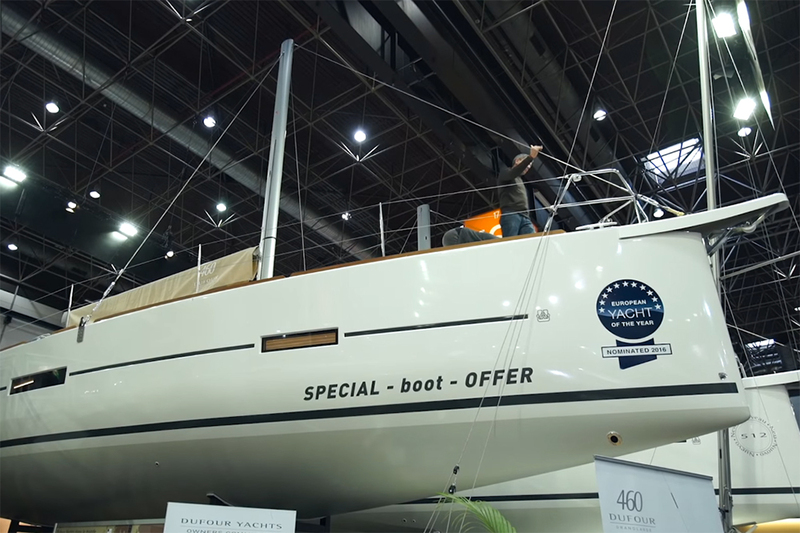 When the time came to replace the 26ft Westerly Centaur, which still remains the most numerous British built yacht, with more than 2,400 produced, it was a big deal for the company and for the boating public at large. It was therefore a great honour that at the age of only 26 Dubois was chosen to design her successor. He subsequently went on to design more than a dozen further boats for the company. For the Griffon he drew a wider bodied hull shape, with longer waterline and more freeboard than the Centaur, allied to a lower profile coachroof. Under the water the bilge keels were splayed at such an angle that the windward one would break the surface when sailing close hauled, thus reducing drag and increasing righting moment. At the same time, the leeward keel would now be pointing almost directly downwards, the optimum angle for an efficient foil. 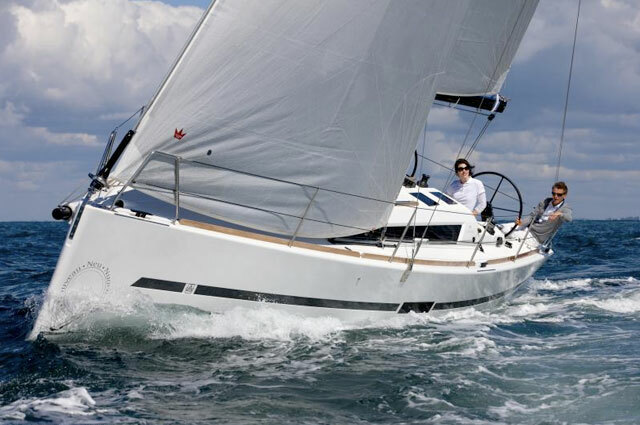 Production started in 1979 and just under 500 boats had been built when the last one, by then badged the Regatta 260, left the factory in 1996. 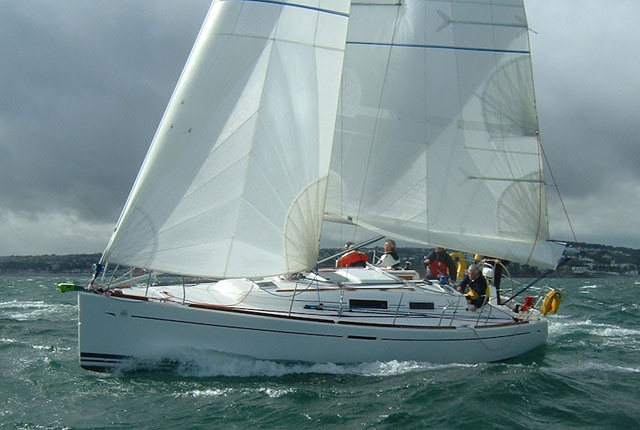 Cited by many as being the once dominant British boat builder’s best ever model, the 32ft Fulmar was a 1980 design that simultaneously set new standards for speed and handling, while providing spacious accommodation with excellent stowage space. With a dozen Fulmars used for Westerly’s own high-profile sea school, they quickly became proven as excellent sea boats that would stand up to the rigours of winter gales, as well as the inevitable knocks that a hard-worked boat will gradually collect. The fractional rig proved easy to handle, while relatively narrow forward sections helped both speed upwind and comfort in a seaway. The design marginally pre-dated the popularity of double aft quarter cabins, which dates the interior, an impression that’s reinforced by it being less well lit than many more recent yachts. However, overall there’s a useful amount of space, including an impressive amount of stowage volume throughout. Production continued until the final model, based on the same hull stretched to 33ft to provide a ‘sugar scoop’ transom, was discontinued in 1999, after a total of 437 boats had been launched. 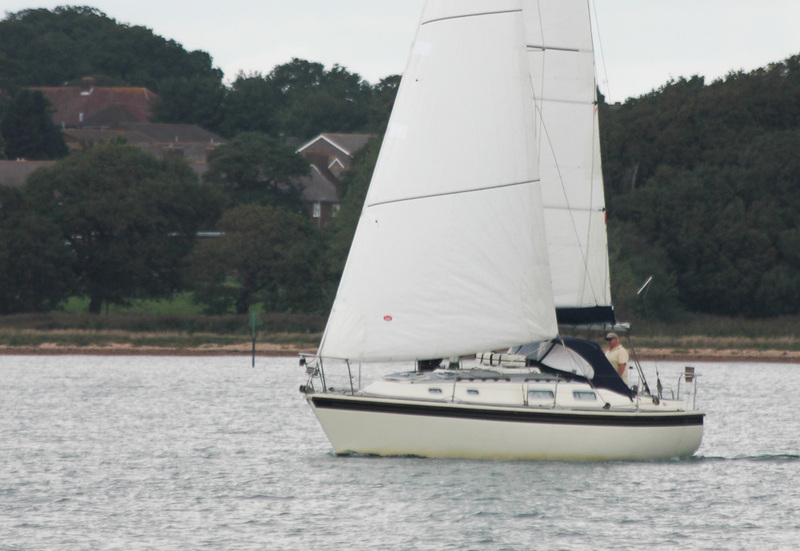 Other popular models that Dubois designed for Westerly include the 33ft Storm in 1986, the 34ft Falcon and Seahawk in 1985 and the 36ft Corsair in 1983. He also produced what is certainly my favourite Westerly of all time, the 37ft Typhoon in 1990. 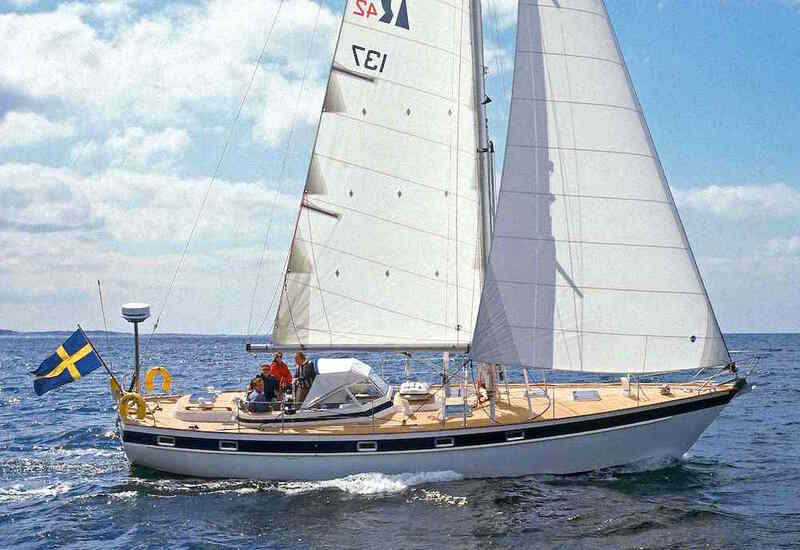 Many regard the Dubois-designed Fulmar as one of the best boats built by Westerly. 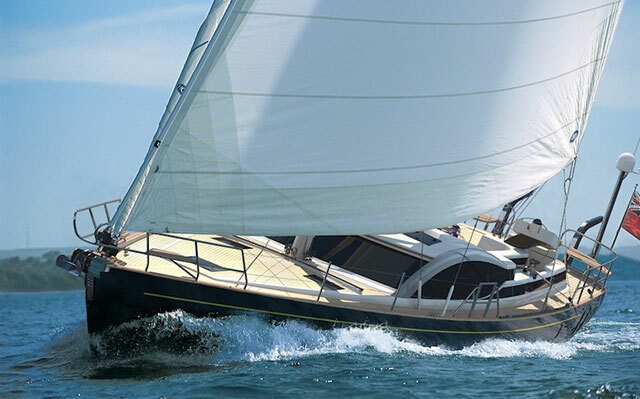 Dubois also designed boats for a wide range of other production builders, including numerous models from 40-59ft for the high-quality French Wauquiez yard, that were produced between 1984 and 2005, including four Pilot Saloon models. The 43PS offers a surprising amount of space for a design of this size. In addition to the deck saloon, an impressive galley and an excellent navigation station, the centre cockpit layout allows for a very spacious owner’s cabin aft. This has decent stowage, an en suite heads and a large peninsula bed. Forward of the main bulkhead there’s a second large heads compartment, a small cabin with two single bunk berths, plus a larger double cabin in the forepeak. Like other Dubois designs, this is also a boat that’s reputed to have excellent sailing qualities. They were also built to a high standard and were generally equipped to a very high level. In all, 48 were built between 1999 and 2005. Most had the standard 2.1m draught deep keel, but there was also an option with a 1.75 metre shoal draught. 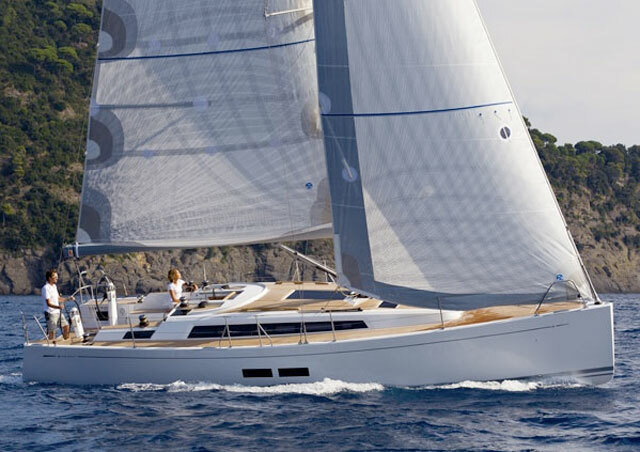 The stunning Dubois-designed Mondango ketch. In more recent years Dubois primarily focused on the superyacht sector, in which he quickly became one of the world’s most influential designers, with more than 70 yachts of up to 66m length to his name. As a result Dubois was responsible for many ground-breaking designs that helped shape the industry as we know it today. His first superyacht commission was in 1985, when he started drawing Aquel II, a 37 metre (120ft) cruising yacht that was launched just as this sector started to see explosive growth. Despite her age, this is still a stunning yacht and incorporates a raised deck saloon that would later become a trademark Dubois feature. 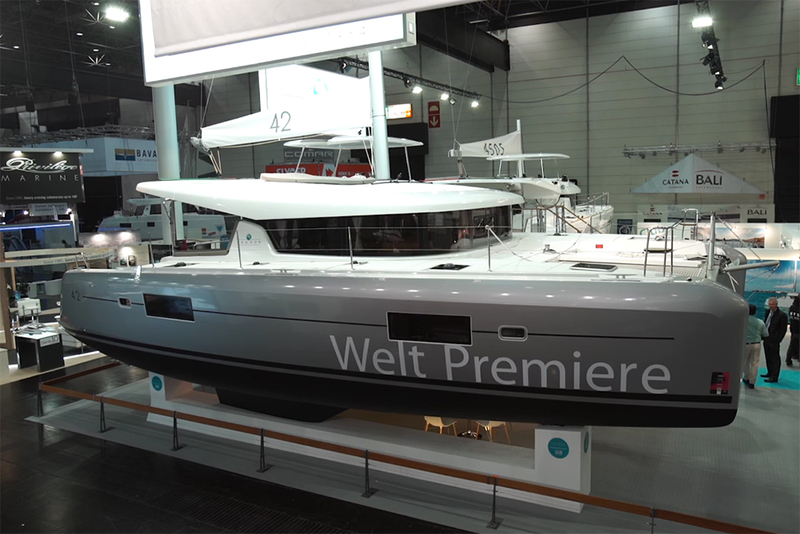 Stand out later designs include the Oyster 100 and 125 models that were conceived as production yachts, as well as the giant 51.7 metre and 56.4 metre Mondango 2 and Mondango 3 ketches. 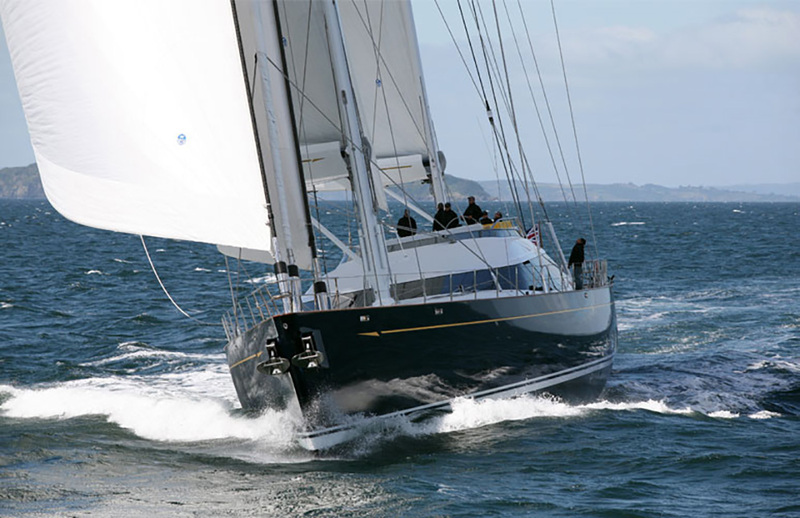 Built by Alloy Yachts in New Zealand and delivered in early 2014, the latter is a proper performance sailing yacht that incorporates luxuries including a spa pool on the aft deck and garaging for two large tenders. One of the most recent designs, currently in build at the Royal Huisman yard in Holland, is a giant 58 metre twin rudder high-performance sloop, with a 71-metre (233ft) mast. Peter Bolke, who has worked with Dubois for more than 20 years, will continue to run the office as managing director. An indication of the position of Ed Dubois in the industry is the two-yearly Dubois Cup in which his superyacht designs compete for two days of racing at Porto Cervo in Sardinia.